From new job opportunities to living closer to family and friends, there are countless reasons why moving from West Palm Beach to Massachusetts may be the ideal choice for your family. When planning your household move, having a professional team of movers on your side can help take the stress out of the relocation process. With BBB-accreditation and ProMover status, Bekins of South Florida is the first choice for moving providers throughout the region! Our expert team is part of a global network of long distance moving and storage professionals, and we have the equipment and resources you can count on to handle any size move throughout Florida or across the United States. A professional moving company should be able to handle all the details of your relocation, regardless of the size or scope of your household move. 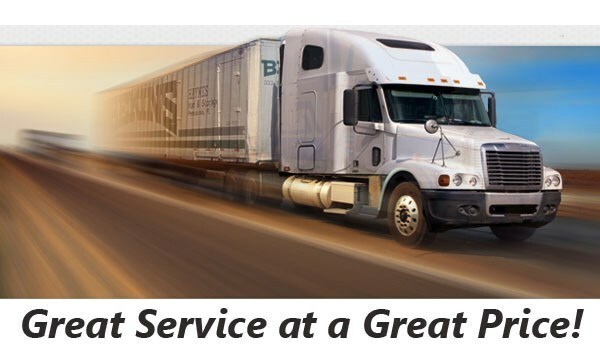 Customer service is the priority at Bekins, and we start the process by coming to your home for a free, no-obligation estimate of your moving costs. From there, we will assign you a personal move coordinator that will work with you throughout the process of moving to Massachusetts from West Palm Beach to ensure a seamless transition for your family. Bekins is a long-term member of both the American Moving & Storage Association and the Florida Movers and Warehousemen’s Association – demonstrating our commitment to professionalism and quality in the industry. We pride ourselves on staying up to date on all special requirements associated with long distance relocation, and this helps us to ensure that you have a stress-free experience when planning your move from West Palm Beach to Massachusetts. 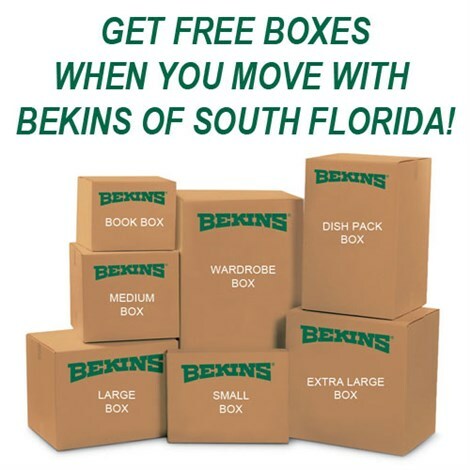 When you want quality long-distance moving service at an honest price, Bekins of South Florida is the first choice for all of your relocation needs! To learn more about our West Palm Beach to Massachusetts moving services, just give us a call or fill out our online form. We’d be happy to answer any questions you have and help you schedule your free, no-obligation moving estimate today.